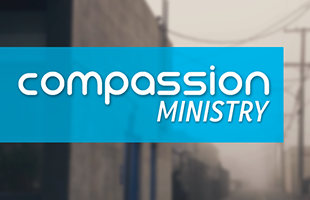 The Compassion Ministry's mission is to feed, clothe, and share the love of Christ with Wichita's homeless. They serve the 2nd Saturday of each month from 11am to 1pm. Contact Javier Figueroa (708-309-5725 or figueroa3K@yahoo.com) for more details.